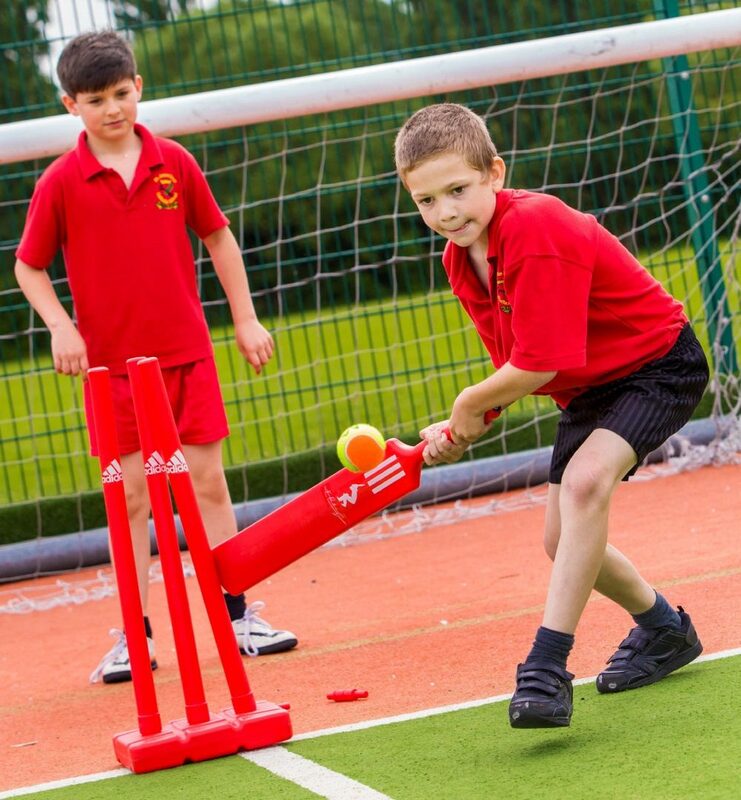 A cross county partnership, aiming to make sport and physical activity accessible to all Essex residents. 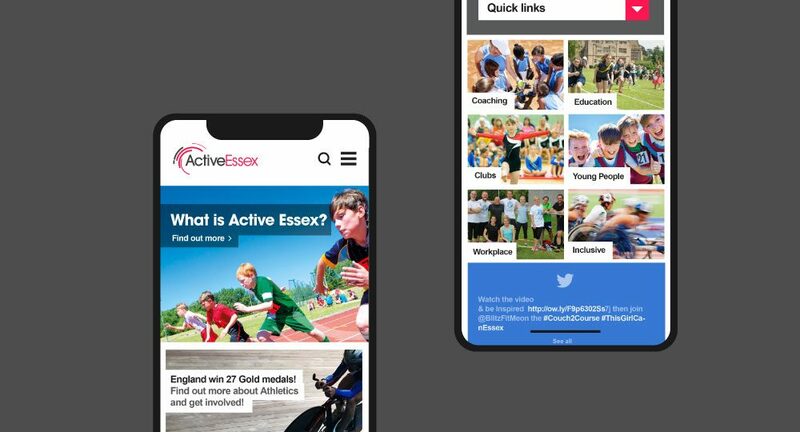 Active Essex needed a major overhaul. It contained a vast amount of useful content but poor architecture and organisation. Working together with the senior management team we devised a new structure, moved to an open source CMS and improved the UI. Our focus was on providing quick and easy access to key information for their diverse audiences. We also supported the Marketing Team to use analytics and SEO tools to better understand what is driving traffic and who is accessing their content. Denise Carter, Events Marketing Officer, Active Essex.